The city of Delhi has long been considered a shopper’s paradise. From bridal clothes to expensive cocktail outfits to High Street Fashion, this city has it all. You will even find people flying in from various other cities in India just to shop for an occasion. 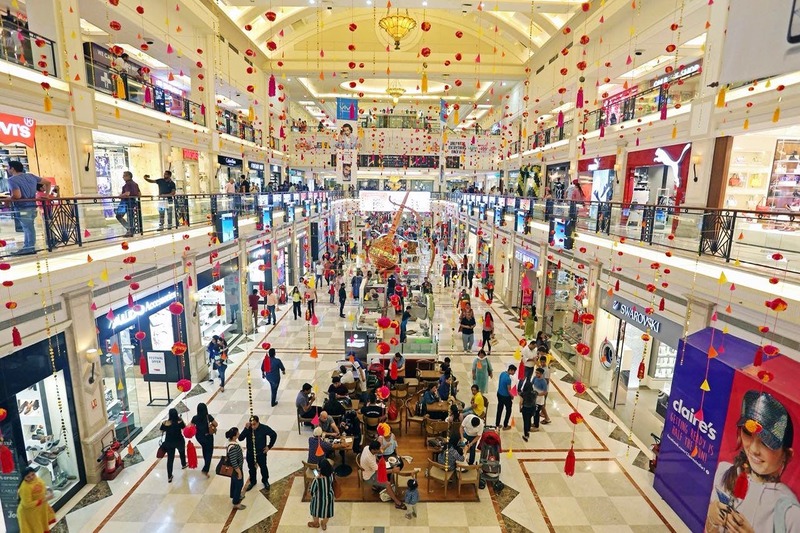 The shopping malls in Delhi are not just good for clothes, accessories and electronic goods, they are basically massive entertainment centers. You will find the best eating joints, the most popular bars, and cinema halls all under one roof in these sprawling Delhi malls. 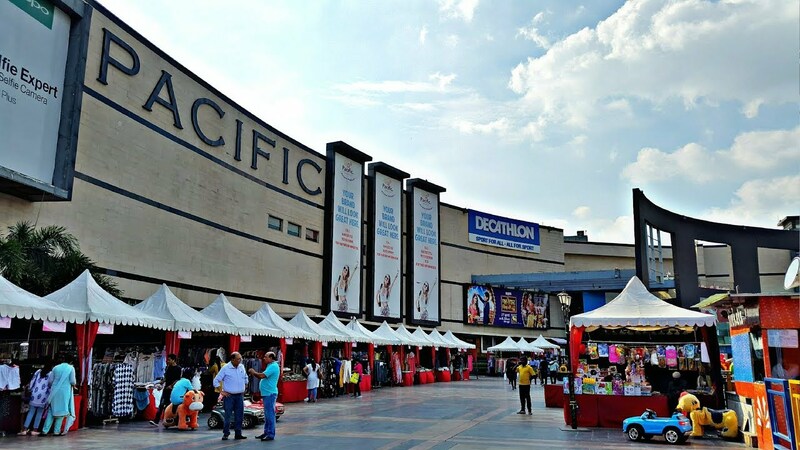 To assist the shopaholic in you, we have come up with a list of the best shopping malls in Delhi, where you can binge on some great food, clothes, and unbridled entertainment. 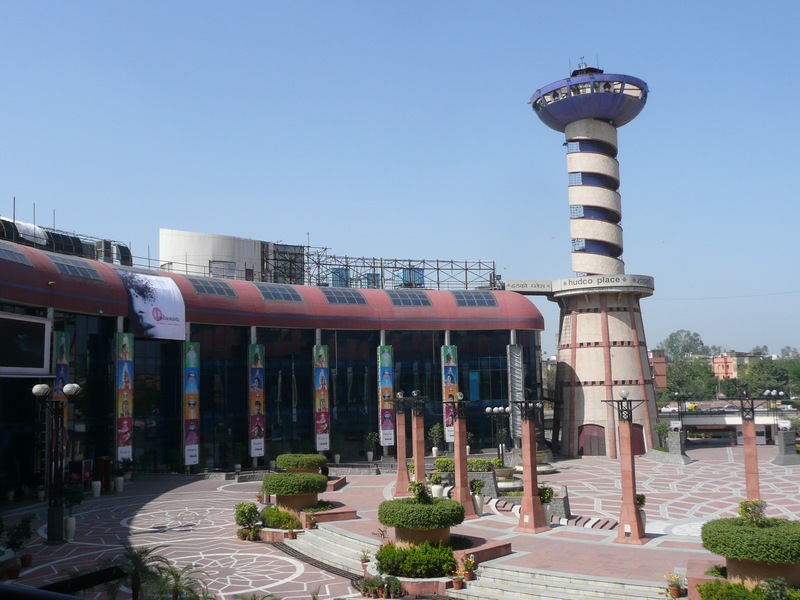 Select City Walk, Saket is one of the most well-known malls in Delhi. Even if you haven’t visited the capital city, you’re bound to have heard your friends from Delhi mention this place. Here, you will find all sorts of fashion brands. From High Street like Zara and H&M to super luxury brands such as Chanel and Dior there is something for everyone’s wallet! Once you’re done shopping and are in the mood for some soul food, there are plenty of options for different kinds of cuisine, and some sinful dessert places as well. If you’re not really in the mood to shop and just want to chill out, there is ample open space with gardens and fountains where some interesting open air activities like music shows, discussions etc take place. This is one of the best upmarket shopping malls in Delhi. Located in Vasant Vihar, this mall doesn’t have a metro station but can be accessed by public transport buses or by Uber/Ola. It has a great selection of clothing brands and restaurants that you would love to check out. Apart from well known high street brands, you will also find some smaller and lesser known stores here that have unique and chic styles of clothing. There is also a very cool kids’ play area here that will keep your toddlers occupied! While this place is awesome for a shopping and food binge, we also recommend it for a date, family dinner or even to run errands at this mall has it all under one roof! This upmarket mall in Delhi (Vasant Kunj) would definitely rank as the most exclusive in the capital area. All of the most high-end, luxury fashion brands like Armani and Gucci can be found here. There are also some lovely cafes located on the ground floor that you must visit. What adds to the really elegant and posh vibe of this mall is a guy playing the grand piano at the centre, producing some beautiful, soulful tunes. If you’re really in the mood to splurge and pamper yourself shopping at stores in the likes of Armani, Dior and Gucci, this is one mall that has all the super luxury brands. But, if you have rent to pay at the end of the month, we suggest you leave your credit card at home! Either way, If you’re shopping or just window-shopping, this mall is worth the experience! This is one of the oldest malls in Delhi. While this place doesn’t boast of fancy brands and movie theatres, it has its own charm. Located in the heart of South Delhi, this was one of the oldest hangout spots for college-going Delhiites as it was the first mall to come up in south Delhi. There is a Decathlon store here that it is famous, and it also has some good fast-food eateries. What is prominent about this mall is the huge amphitheatre located right in the middle of it. If you are looking for a quiet place to practice your guitar or rehearse for a play, this is a great option for you! Right next to Promenade and Emporio, this mall is very well planned and houses all national and international brands, has a food court with good variety, and many other restaurants. As it shares the premises with Promenade and Emporio Mall, this place is starkly different, and comparatively low-end, housing more popular Indian retail brands with mass produced clothing and accessories such as Westside and Big Bazaar. There is an entertainment area with a variety of fun games and rides for your kids, to keep them occupied while you run your errands. This is one of the best shopping malls in Delhi, located on Vikas Marg, adjacent to Nirman Vihar metro station. Parking is here quite adequate, although the approach road is congested most of the time. Spread over three floors, it has a variety of branded stores. There are also some good eateries here with a good spread of various cuisines. The mall also has a multiplex with three screens and a kids’ entertainment area. This is definitely worth a visit if you plan to shop in East Delhi. 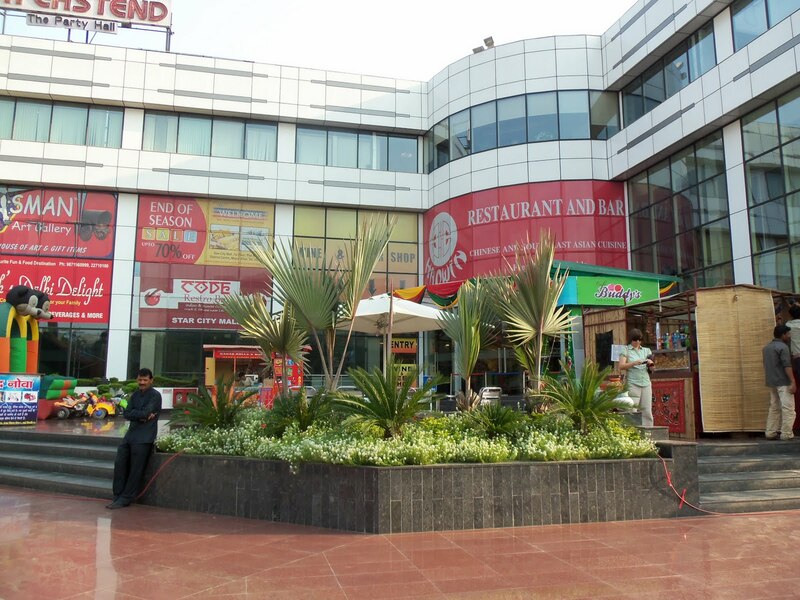 Located in Mayur Vihar, East Delhi, this mall is primarily known for its wine shops. It has over 20 stores which all sell alcohol, and there is no brand that you can’t find here! It houses some good eating joints and boutiques. As the name suggests, the Cross River Mall is located in Trans Yamuna area of Delhi across the River Yamuna. It is perhaps it is the longest mall developed on the strip of land parallel to the road in the CBD complex Shahdara. Although this mall doesn’t house popular international brands, it is good for some local Delhi shopping. It has some good eating options as well. There is also a Cinepolis located inside the mall. This is one of the best malls in Delhi (West). Almost all popular international brands are available at this mall. There is ample parking space as well, and recently parking has become free of cost here. They have started setting up flea markets in the mall premises recently, which is quite a hit with the crowd. For kids, there is an outdoor entertainment zone with some fun games and rides. There is also a PVR movie theatre on the top floor of this mall. We suggest you avoid going here on weekends as it gets overly crowded. 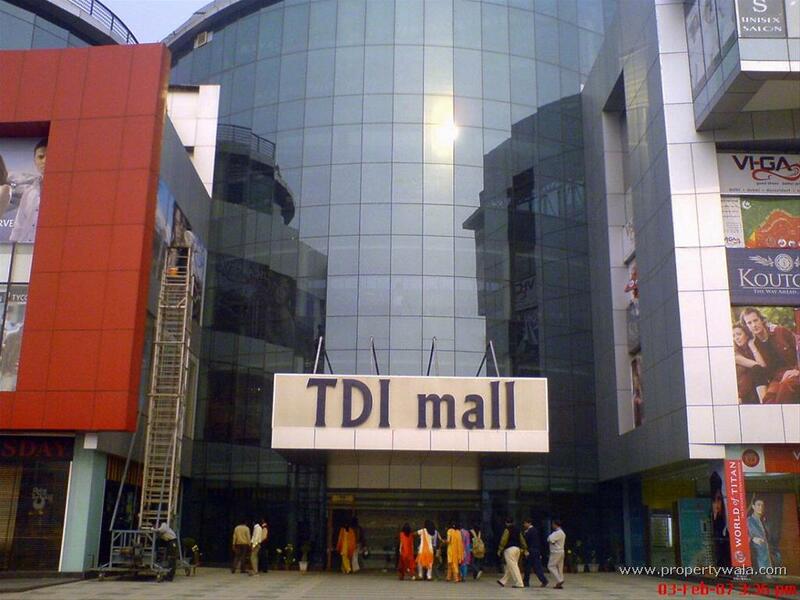 TDI Mall is relatively new and is one of the biggest malls in north-west Delhi. This mall is known for its awesome Indian eateries such as Bikaner. There is also a fun play area for kids with toy trains and battery operated cars. It is most popular for Q Cinemas which is a multiplex located in this mall. This mall is located in Netaji Subhash Place in Pitampura. It is a well-known shopping centre in the area housing many brands and smaller lesser known shopping outlets. There is also a Fun Cinemas theatre located in this mall. DLF City Centre is a great shopping hub located in North-West Delhi. This has a multitude of different eating joints and some great coffee places. If you are at this mall, do check out Mogli Cafe. This cafe, hidden in the mall with great coffee and sumptuous food is the perfect place to grab a quick bite or have your next cold coffee date. This is a huge shopping centre with more than 100 stores, a multi-cuisine food court, and a plethora of fine dining restaurants, fast food joints, and cafes. 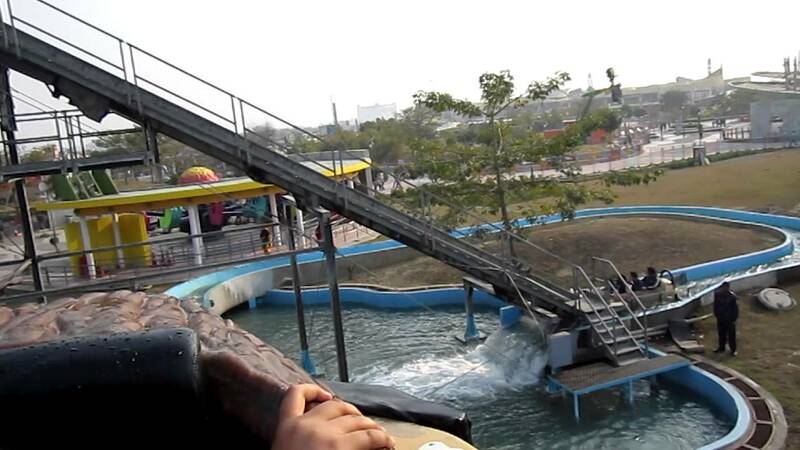 We think you’d also definitely want to check out the amusement park right next to it called Adventure Island. Delhi is most famous for its shopping options in both malls and flea markets. 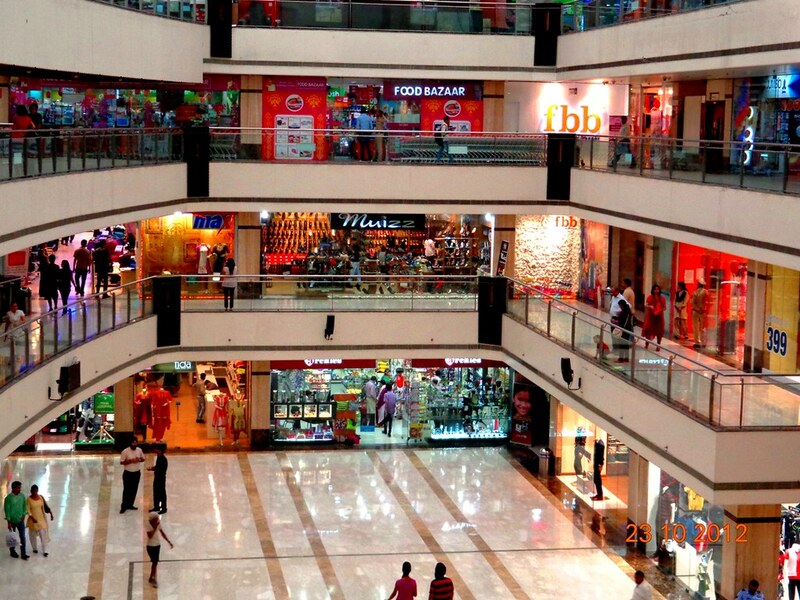 These are the most prominent shopping malls in Delhi, situated in different parts. If you are visiting Delhi, check the best Treebo hotels to stay in Delhi, for a great service at great price. We’ve picked the best malls for you in this list. If you have anything to add or something to ask us, please drop a note in the comments!